Deanna Albert has been an instructional consultant with Side-by-Side Educational Consulting since 2011. 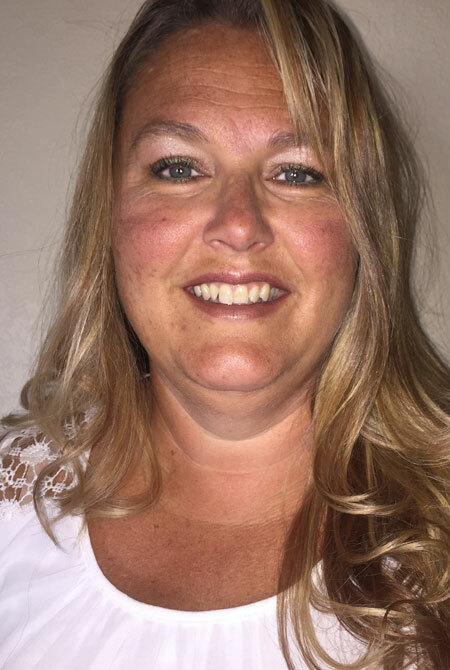 She has 17 years of teaching experience at the K-5 level, including instructional coaching and mentoring. She received her B.S. in Education K-8 from the University of Great Falls and her M.A. in Administration and Supervision from the University of Phoenix. Deanna has worked her entire career on Montana Indian Reservations and working with children of poverty. Throughout her career, she has been involved in working with teachers and administrators in implementing and improving best instructional practices. She has presented at numerous conferences and provided professional development for schools on the five areas of reading, how to use assessment and data effectively, student engagement, and classroom management. She has been involved with numerous grants including Reading First and Striving Readers. Deanna loves teaching, but has found a new passion in consulting with teachers, administrators, and school systems. She currently lives in Hardin, Montana. Her hobbies include reading, remodeling, gardening, and spending time with her husband and children.